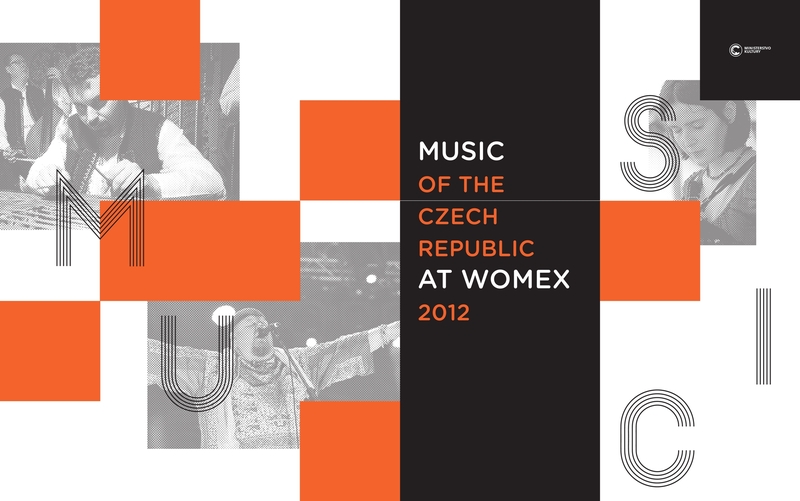 WOMEX is one of the largest international music projects in Europe. Based in Berlin, but trickling through the continent like freshwater, its main event is an exposition held in different world locations. From the 23rd to the 27th of October WOMEX will be hosted in the city of Cardiff, welcoming a vast community of deeply inspirational, highly motivated artists from around the globe. World Music is music for the soul. Its heartbeat is in-spi-ra-tion, and it makes you breathe. Thank you Cardiff for bringing it so close to home. To me, this seems like a Music Therapy session en masse – an annual awakening of musical and spiritual cultures designed to create avenues for universal communication and expression. WOMEX is electric with inventive generosity, and above all else, forward thinking. So much of today’s music is stuck in its niche, and therefore often left behind. I see a lot of this living in Birmingham. If we do try and break out and ‘bend’ our dub-genres, we get too stuck in the idea of it. There is never any real sense of moving forward. This festival is a celebration of genuine, earth-bound, talent driven music. It is one of the most important gatherings for professionals, not only because it gives them a live platform on which to hone and develop their practice but also, because it gives them the chance to show the rest of us how it’s really done. So from whose book can we take a leaf this year? On the line-up we have a meeting of minds from countries such as the US and Indonesia, Albania and the UK, Algeria, Morocco, The Republic of Congo and France, and some fantastic music from Cuba, Brazil, Argentina, South Africa, and Peru, featuring artists and collectives such as Filastine and Nova, Fanfara Tirana, Debademba, Los Van Van (a personal favourite) and Orquestra Contemporanea. From the UK WOMEX will feature artists such as Aunti Flo, the Emily Portman Trio, Lau, Fiona Hunter, Kan, and Transglobal Underground. But it isn’t the UK line-up that grabs my attention this year. Claude Teta is a tsapiky singer song-writer from Ampanihy, south Madagascar, and to my ear one of the finest musicians in practice. His online presence is minimal, his audience even more so. What a breath of fresh air in an era so obsessed with generating images of accomplishment and success through Facebook likes and Twitter followers. What I admire about Teta is his dedication to the development of his craft. He encourages something I like to call ‘root-music’: an artistic approach that conjures all the shape and body of a tree, but at the same time constantly revisits the fixture of its roots. Everything is raw, honest and stripped back. But there is also a sense of looking up; of studying the way the air stirs the leaves, or the way the light falls through the branches….